When you talk about UFC’s welterweight division, you can’t mention it without bringing up Jon Fitch. He was never able to capture the title, but he damn near came close before falling short against Georges St-Pierre and ending his 16-fight win streak and still maintains a slot as one of the best 170-pounders ever. Eventually, he’d move on and become the PFL (formerly WSOF) welterweight champion, now he’s about to enter yet another chapter. 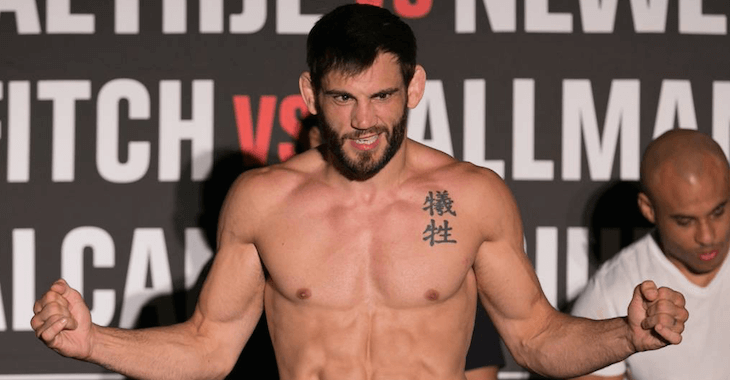 As first reported by MMA Fighting, Jon Fitch has officially signed to Bellator. 10 years ago today, Jon Fitch defeated Chris Wilson via unanimous decision at UFC 82. 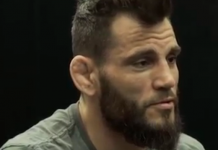 “I think I match-up with everyone [in Bellator] well stylistically. 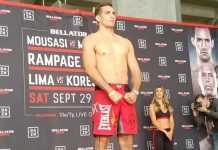 Rory [MacDonald] or anybody because I can stand, I can take you down, I can submit you, I can fight wherever, and I got cardio. I’ve got nothing signed yet, so I don’t know if I’m fighting for Bellator yet. We’re in the talks. I want to fight for titles. To be honest, I don’t even really watch the sport. I don’t watch people, I train, I fight. I don’t care who they are, what their names are, what their styles are, it doesn’t matter to me. 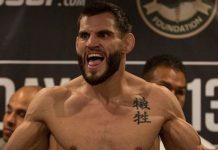 They’re just a person in my way.”— Jon Fitch on his Shake Break at the beginning of February. First he contemplated retirement and then announced he was in talks with Bellator early last month, now it’s all a done deal. He’ll be entering the welterweight division on a four-fight win streak, complete with big victories over Yushin Okami and Jake Shields. The news comes on his 10-year anniversary of the win at UFC 82 that got him his last UFC title shot against St-Pierre. 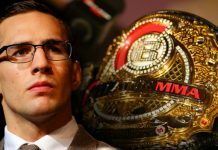 If he wants to capture another world title, he’ll have to get through Rory MacDonald in Bellator. This article first appeared on BJPenn.com on 3/1/2018.